When your wardrobe is dull and monotonous, your life starts to feel the same way. The best way to add some zest to your life is by playing with color. Color makes everything better, but it is essential to make sure you get it right. You can either make it work like a dream or completely ruin it. Such is the case with a tricky color like orange. Orange is stunning but not wearable all the time. 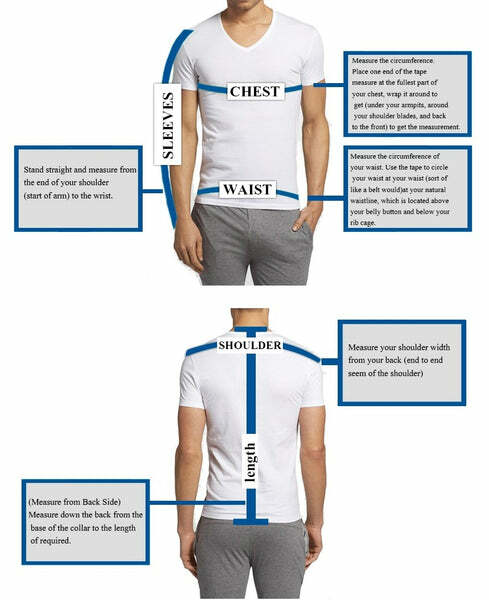 To make sure it is wearable, you must pair it with a contrasting color that compliments its bright and outgoing aura. The perfect color to pair with orange is black. 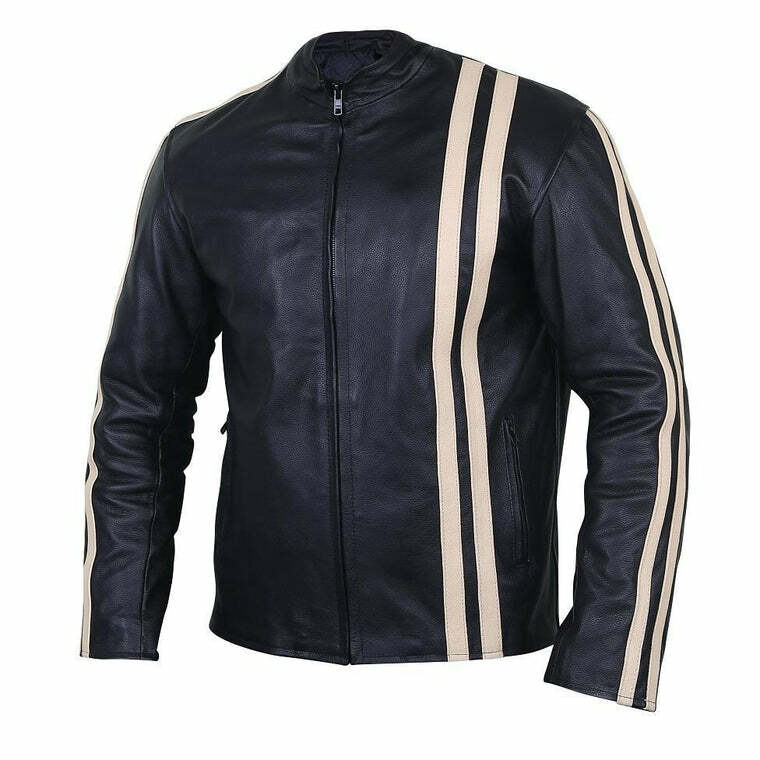 This motorcycle jacket is the ideal way to sport orange like nobody's business. 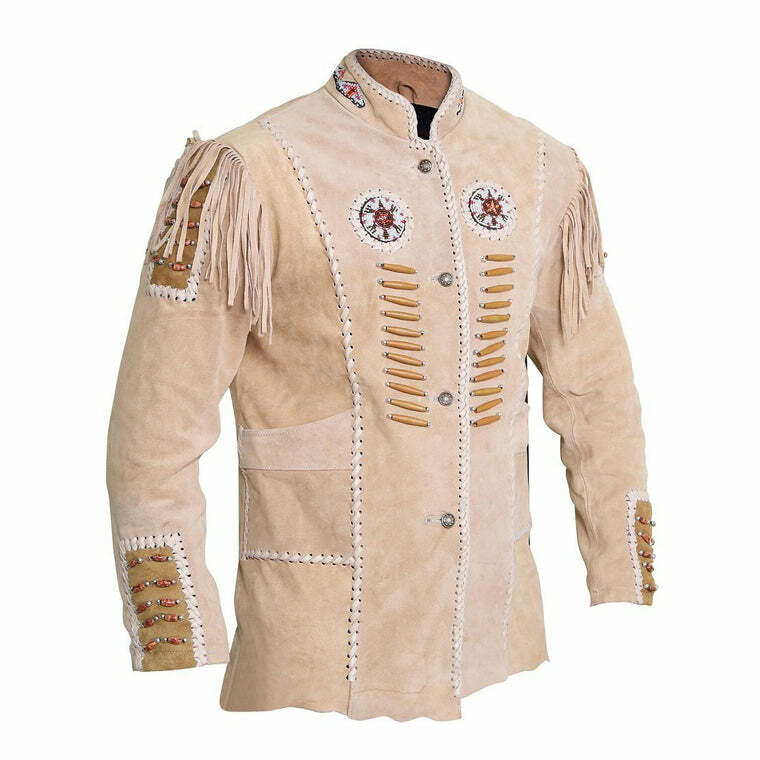 Featuring a stark and vibrant orange, white and black outlook, this jacket comes in a sleek form-fitting design that flatters everyone. 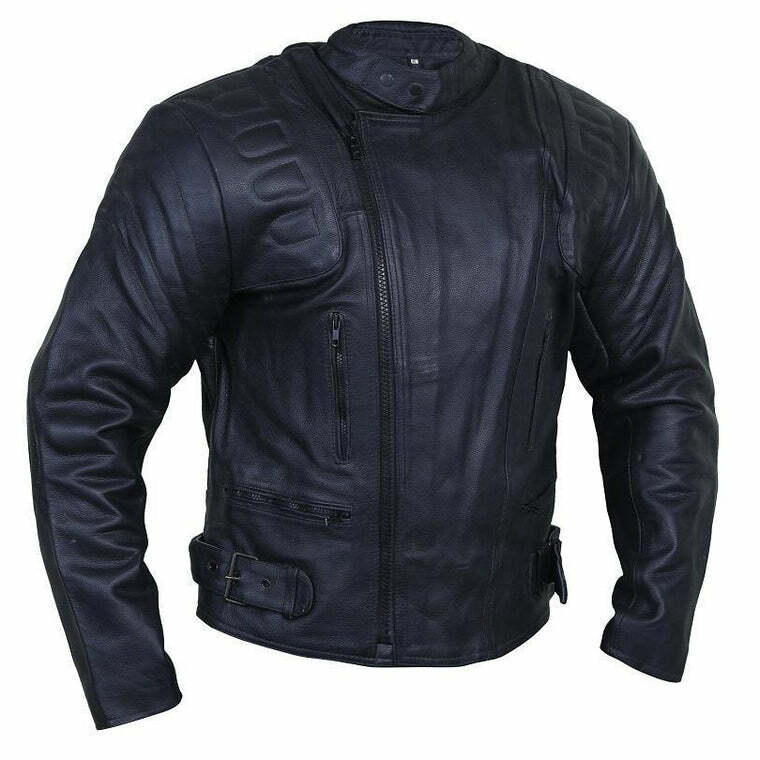 The clean front zipper and round collar give the jacket a polished look. 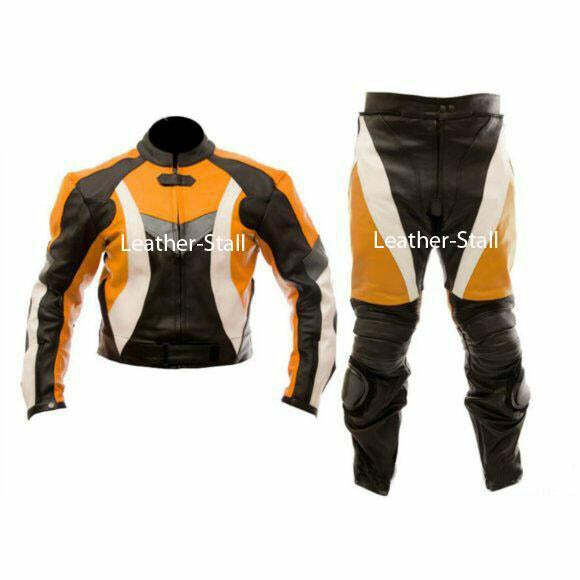 The additional shoulder and knee padding makes sure the racing suit keeps you well protected. 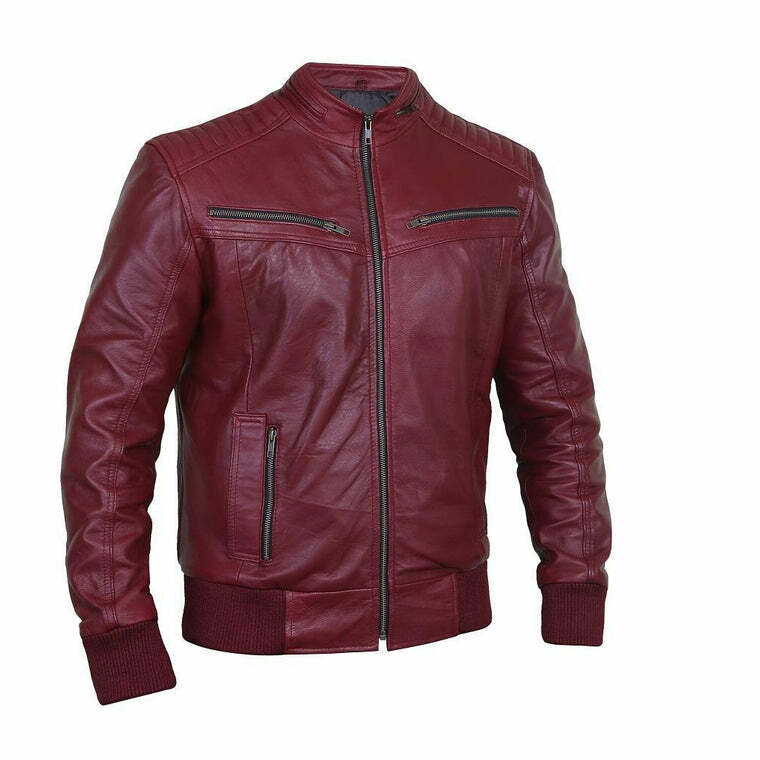 Made with premium quality genuine leather, this motorcycle suit is a head turner with its stunning color story and glossy finish.